Paul Weller Plays On The Moons Upcoming Single! – Paul Weller News! Paul Weller Plays On The Moons Upcoming Single! 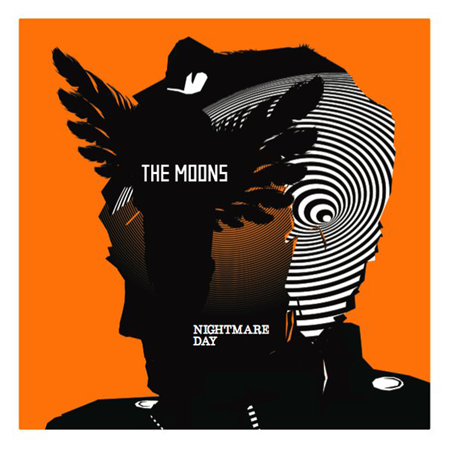 “As you may know our next single “Nightmare Day” is out soon on Monday 15th February on 7″ vinyl and download.. Its a great sounding single featuring Paul Weller on the Bside “Wondering”.. Previous Entry Paul Weller Speaks With XFM! "No Jam Reunion"
Next Entry Paul Weller’s "Wake Up The Nation" First Listen Preview!